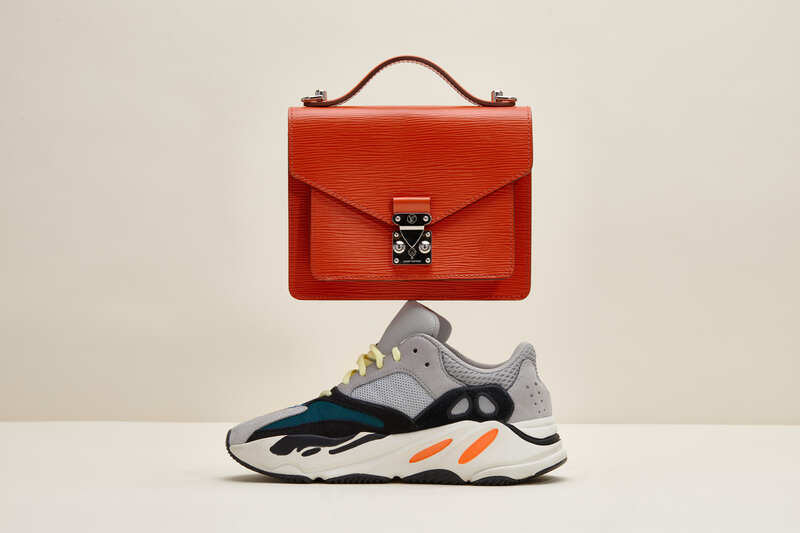 With 2019 in full swing, what better time to bring back the best sneaker-handbag matchups of the season than now? 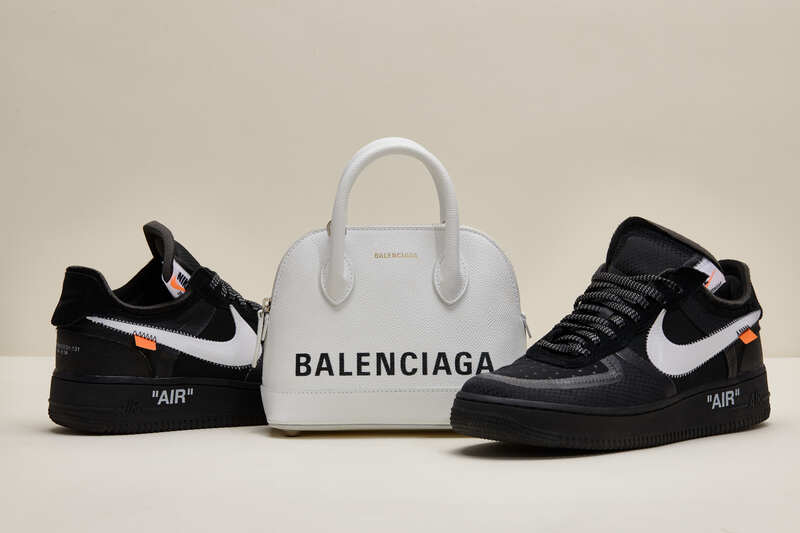 Whether you’re looking for the right bag to compliment your new Yeezy Salts or a pair of kicks to spice up your all black Chanel Boy Bag, this matchup guide has got you covered. And with Valentine’s Day right around the corner, send this list over to that special someone as a subtle (not so subtle?) hint at what you’ve been eyeing for your closet. Get ready to cruise through your day with the Wave Runners and some arm candy. The Orange Epi Leather of this Louis Vuitton Top Handle helps you add that extra pop of color we admittedly all need to our all-black wardrobes. Pair it with the OG Yeezy 700 and you’ll be good to go. Shawty had that Gucci Flap Matelasse, Jordan 1s with the fur (or without). This matchup definitely had the whole club looking at her. 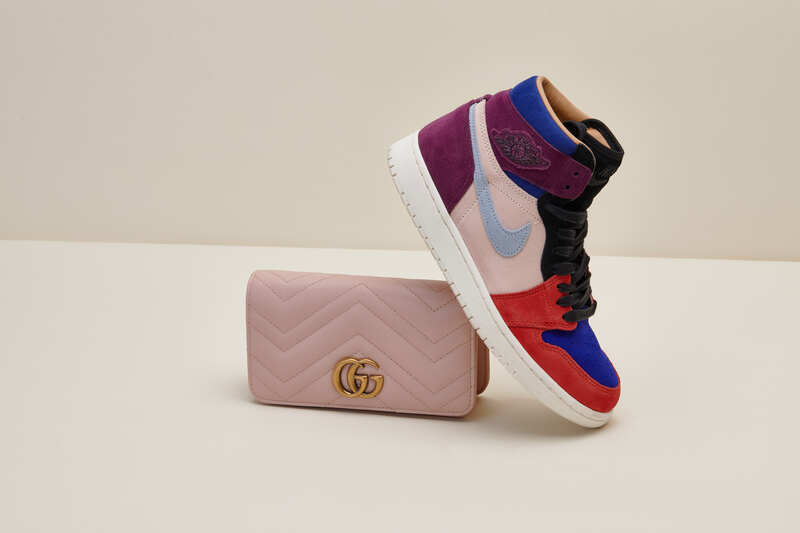 Aleali May joined forces with Nike for another fire collab that created the Court Lux, every girl’s dream Jordan 1. Empower your inner queen with this match made in heaven. 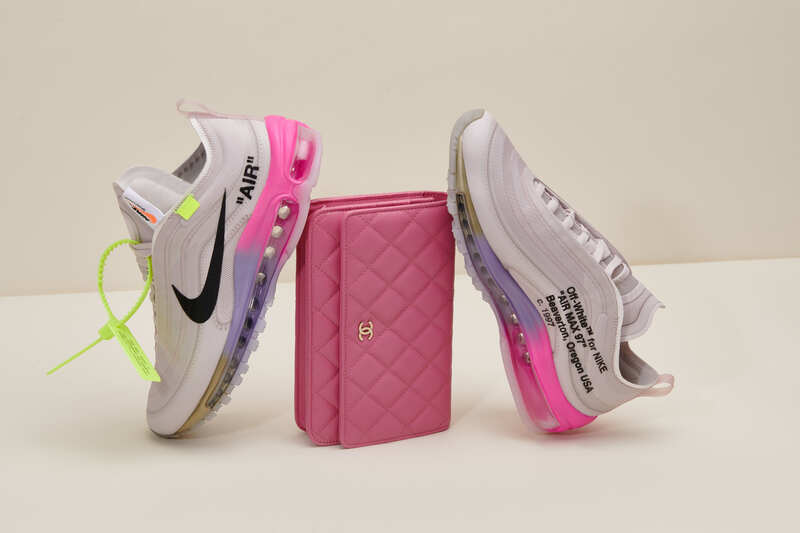 The Off-White Serena Williams inspired shoe is a must-have for not just the tennis enthusiast but also the sneaker enthusiast; and as for the Chanel WOC, it’s a classic. If you’re trying to flex, we’re here for it. Nothing can top the boldness of this Nike Off-White + Balenciaga pairing, not even (insert your favorite Kardashian here). 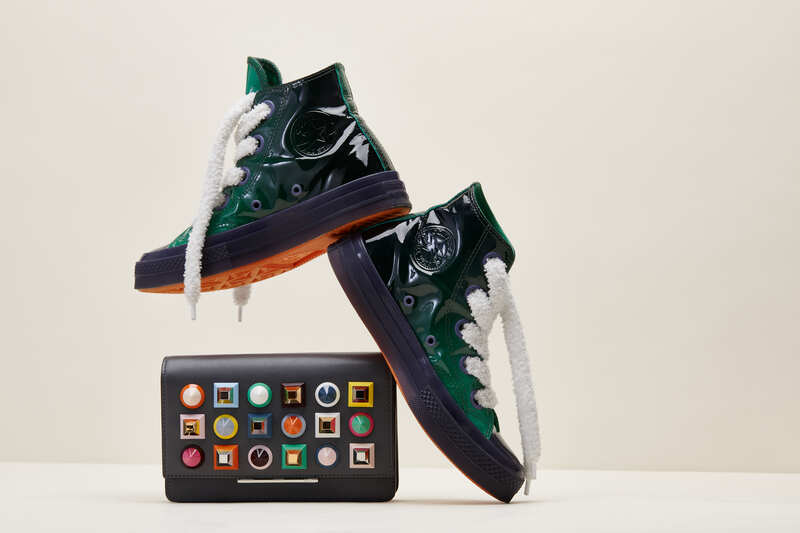 It feels like JW Anderson’s Converse collab was meant for this Fendi handbag. The not-so-subtle hints of color go together like PB&J, complimenting each other in all the right ways. This Women’s Air Max 97 Ultra was redesigned to bring a sleek, modern feel to the iconic original. 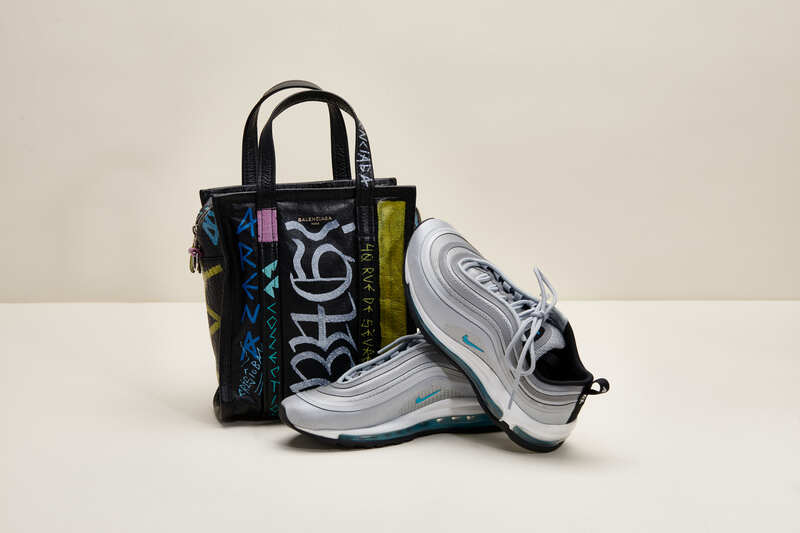 Add the Balenciaga Shopper Bazar featuring the contemporary Graffiti canvas and you’ve got yourself a look from the future. 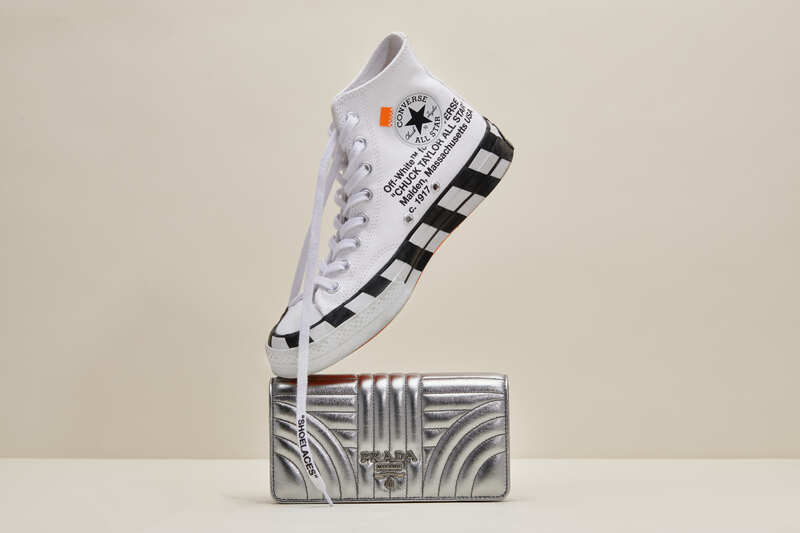 The classic Chuck Taylor (with an Off-White twist) meets the classic Prada Chain Wallet (with a metallic twist). These two classics paired together will give you that light flex everyone strives for. 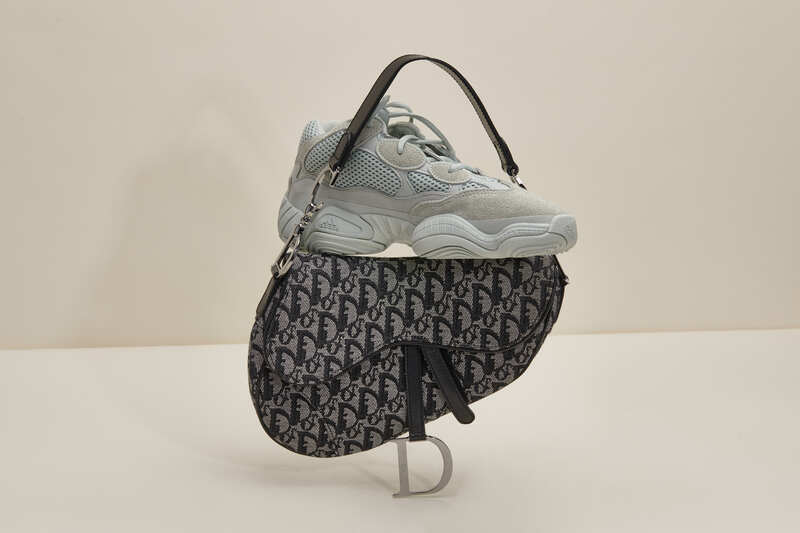 The Dior Saddle Bag (AKA the comeback bag of the year) plus a pair of the Yeezy 500 Salts equals the perfect combination of sweet and salty, all in one look. 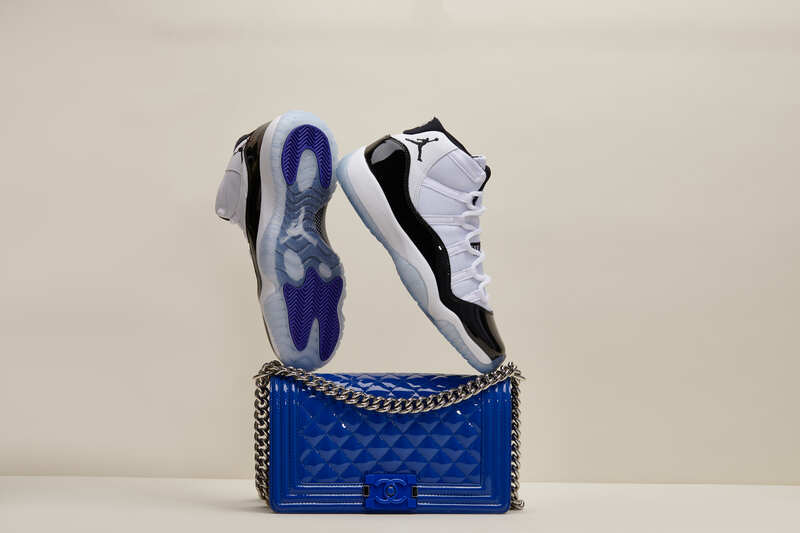 One of the most anticipated sneaker drops of 2018 was the Jordan 11 Retro Concords so what better way to do them up than with a Royal Blue Chanel Boy Bag. MJ would be proud. What says “fashion” more than a snakeskin sneaker and a Chanel lambskin handbag? Do fashion the StockX way: with a Jordan 1 and a classic Chanel Boy Bag and stunt on the haters. The AF1 has been setting trends since 1982 on the court and on the streets; this colorway takes it to the next step. Paired with a lightweight LV handbag, this matchup will have you channeling your inner Miami vibes that you didn’t even know were there. The eye-catching Air Max 97 Corduroy White features hints of red, royal blue, neon yellow and a soft pink, giving you retro vibes through the most loved silhouette. 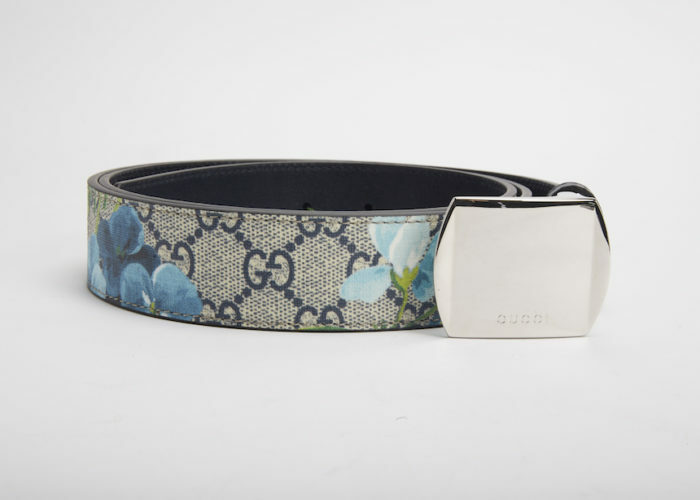 Pair it with a red Saint Laurent Quilted Wristlet and you’ll be too legit to quit. Stay golden with these VaporMax 97s and add the Fendi Kan I Crossbody for that extra sparkle. 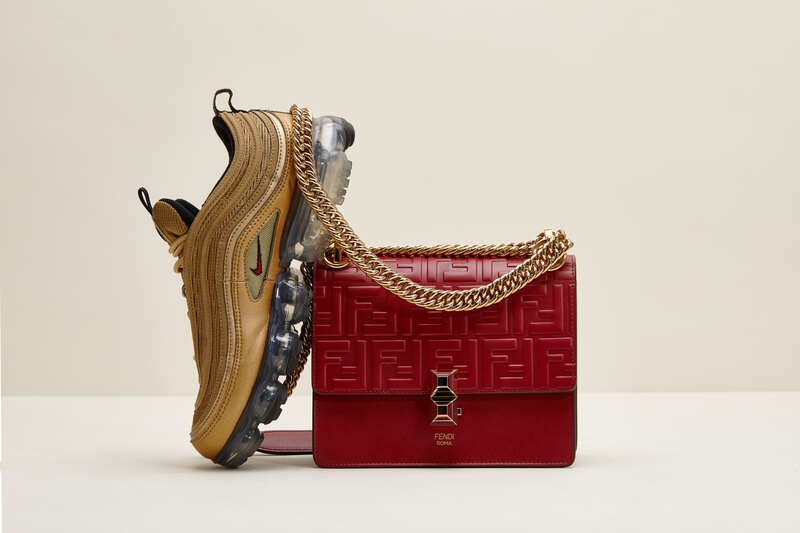 The Fendi Red compliments the embroidered Nike Swoosh almost as perfectly as the 97’s Metallic Gold colorway complements the Fendi’s golden hardware. 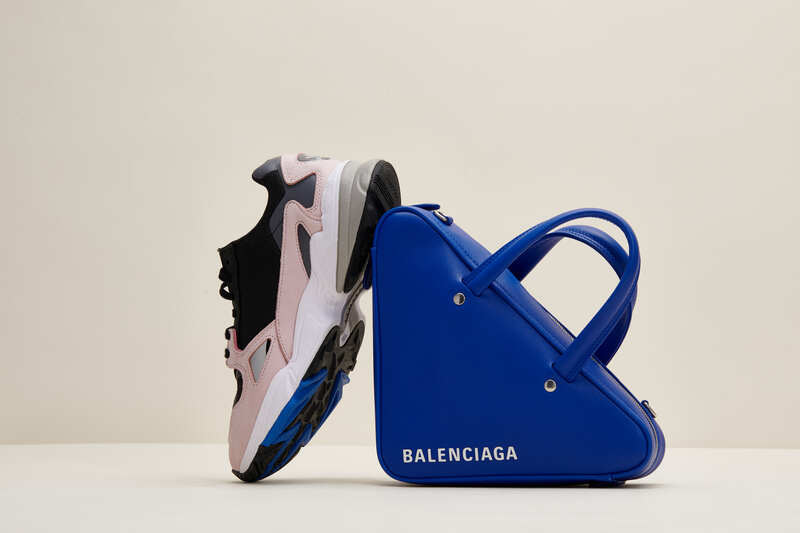 The Balenciaga Triangle Duffel has made its way to every influencer’s Instagram page and has become a highly coveted handbag within the past year. Match the Royal Blue Duffel with the adidas Falcon Core in the black and light pink colorway and you’ll be ready to pull off that laid back, on-the-go look. 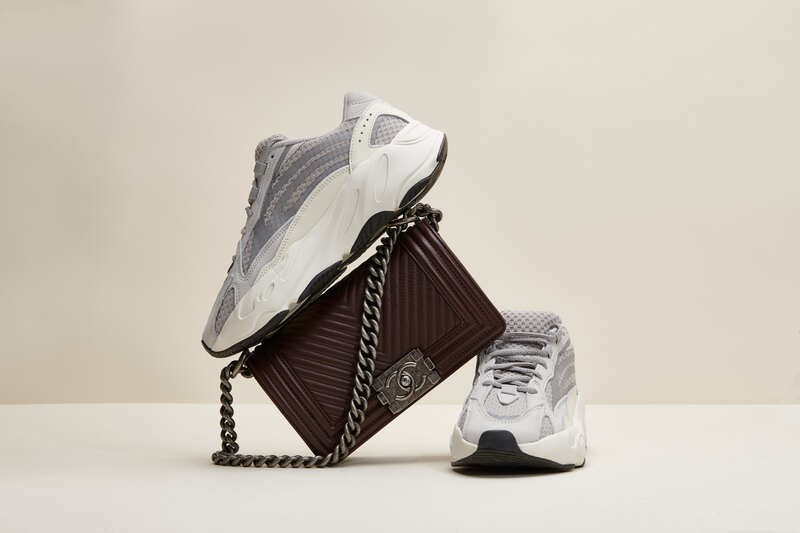 The most recent Yeezy 700s are dressed with a universal grey and white color scheme, adapting well to many accessories. 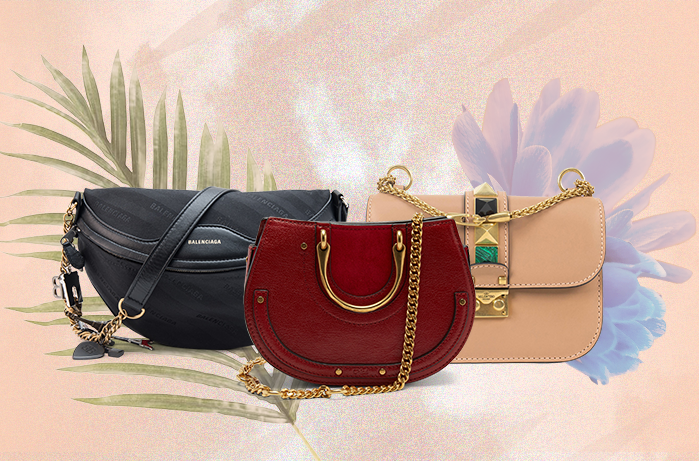 For maximum heat, pair them with a Chanel Boy Bag that features the classic antiqued silver-tone hardware. 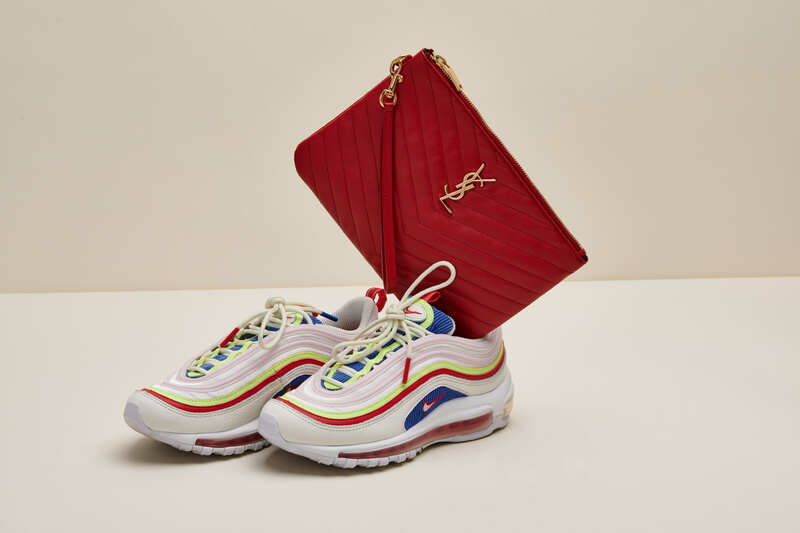 Dress up the Air Max 98 with a Saint Laurent Clutch. 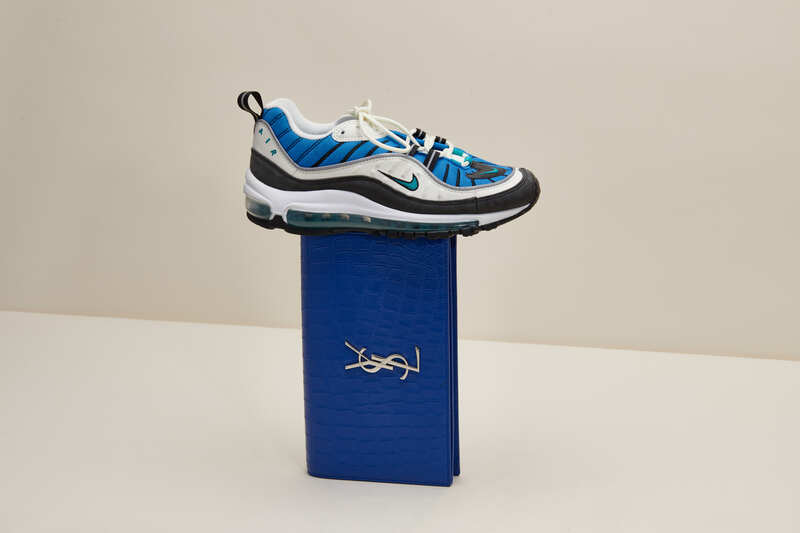 This look is a 2-in-1: be chic with the Croc Royal Blue clutch while being comfy with the Air Max’s full cushioning and support. No matter how frequently they release, the OG colorways of Jordan models are always the most popular amongst sneaker lovers. 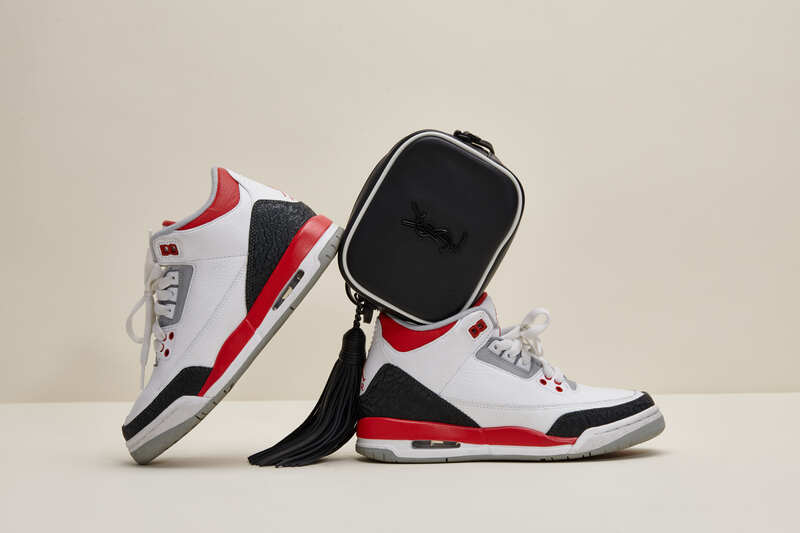 This classic Jordan 3 is paired best with a timeless bag that adds to the historical value of the matchup. Get ready to swing into spring with this one. If you’re looking for a light, airy sneaker + handbag look to compliment a day date with the girls, you’ve come to the right place. 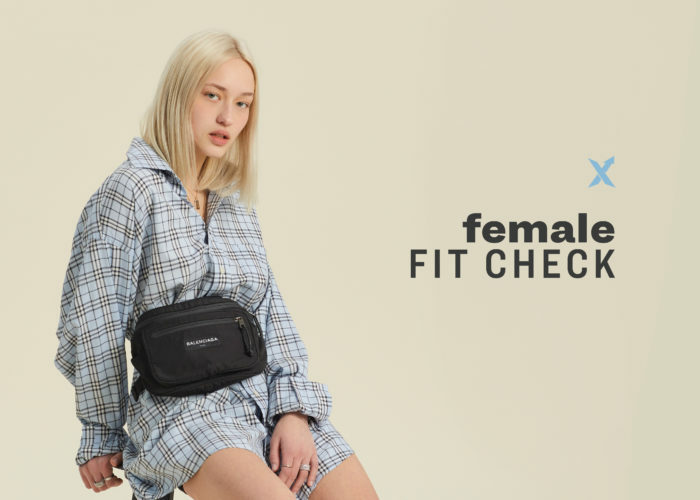 It’s never too soon to start shopping for your Spring/Summer fits. If you’re searching for your go-to “casual errand day” outfit, you can’t go wrong with these two. 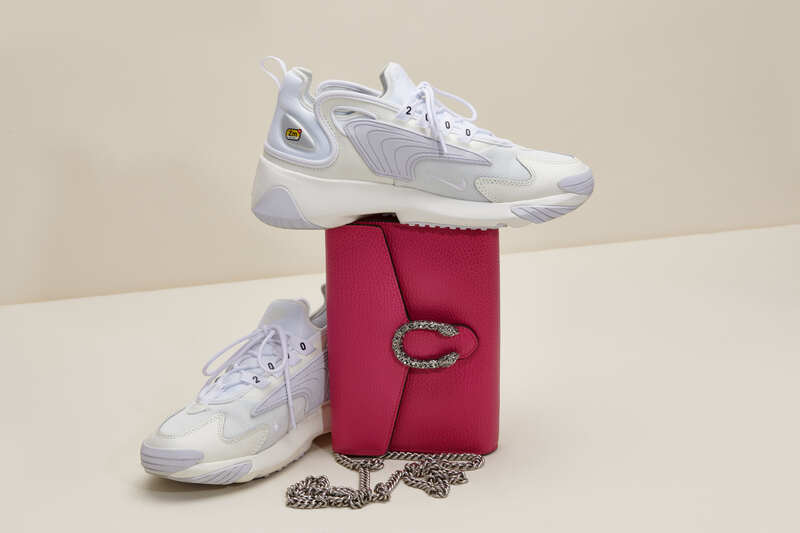 The Nike Zoom 2k is sure to support your feet on even the longest days and the Gucci Chain Wallet is sure to support you cash thanks to its cross-body functionality. 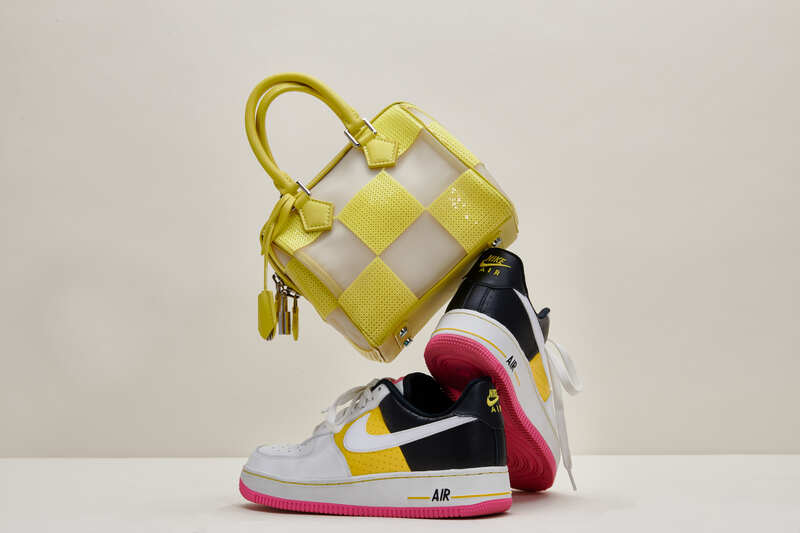 We’re hoping these matchups give you the shopping inspo you’ve been looking for all along and if you’re looking for even more, check out the OG Sneaker & Handbag Matchup.